How do Drain Fields Work? 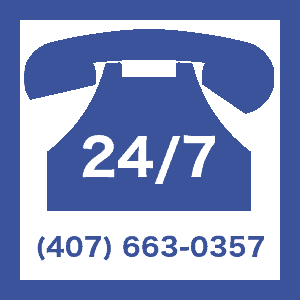 A1 Septic Service Orlando's Favorite Septic Contractor! A1 Septic Service is a licensed and insured septic tank contractor that provides services in all fields as well as commercial. We are a third-generation company with the experience to give you the best service available. Modern and up-to-date technologies, up-to-date designs, and experienced technicians combine to give you fast and efficient results at a great price! David Smith has earned a reputation not only as a man of good character, but an authority and leader in the septic industry! A-1 Septic Service will work with you to determine which system will best serve your needs. We can provide you with everything you need. The business was built on quality service where the customer comes first. In addition to providing top quality septic service, we can also arrange additional services such as tree trimming, sodding, or irrigation repair to eliminate other headaches. At A-1 Septic we are committed to provide you the highest quality of service every time. Should you ever feel less than 100% satisfied, I invite you to contact me, Dave Smith, the owner, personally. Good Old-Fashioned Service. We Stand Behind Our Work! Before you have your septic tank pumped, call us for a free septic tank analysis!